I wanted to thank you for going above and beyond to provide my dog food to me in my time of need. My dogs are not only pets, but service dogs and are valuable to my everyday living. I want to give you a big “THANK YOU” for hosting the dog costume contest. This was the first time I entered my dog. The treat bag given to Reggie on the day the photo was taken was a nice surprise…..So much gratitude from Reggie and myself. We appreciated the whole experience! They know what they are doing and great great service. I've lived in Arizona my whole life and this store is one of the best pet supplies and animals. I'm so glad this place is just blocks from my house! I've got a few chicks from them, was even able to turn in a few Roosters I wasn't able to keep. I've purchased 10+ hay bales. I get my dog, cat, chicken & rabbit feed from them. They have just about anything you could ever need, and their staff is always friendly and very knowledgeable! By far the best feed store in the valley. I got my chicks here and you can just tell the staff cares about the store. The storefront looks like an old barn and they have great pet products! 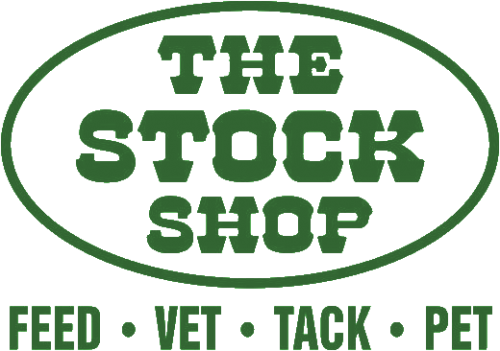 Great place to buy animal and pet supplies. A local business that is a great alternative to a large corporate big box store. Friendly and knowledgeable staff. Clean and well stocked. Took my pup to get groomed - staff was quick to get my pup in and very considerate of my circumstances for scheduling. My puppy (Morkie) received a wonderful grooming and looks as adorable as ever! Definitely will go back! Highly Recommend for your pet! Love this store!! Everyone that is employed at this fantastic family owned business, has a truly vested interest in complete customer satisfaction. They are knowledgeable, helpful and really want everyone that shops here to enjoy their experience. Additionally, their prices on dog & cat food along with accessories CANNOT be beat! The BEST customer service, great prices and fun atmosphere. Stop in today!! I went here after calling 15+ places within 15 miles of me, this was the ONLY place that knew what to feed quail and why. They also are the only ones who carry a good variety of wild game bird feeds. After visiting this shop several times now, I now think this is the best animal store ever! Don't even bother going anywhere else. some of the prices aren't the cheapest in town, but close. and these people know their stuff, plus the service is awesome.